First written in November 2015. One of my favourite things about walking in the bush is the thick carpet of ferns that often adorns the forest floor. Lush and green with a mesmerising symmetry – they add a certain aesthetic, a richness and depth to the layers of forest. As a celebration of this humble beauty, here are some recent fernlicious snaps. I’ve been trying to learn more about New Zealand’s fabulous native flora – how to identify species, what they’re used for by Māori traditionally and in modern times, and what role they play in our forest ecosystem. 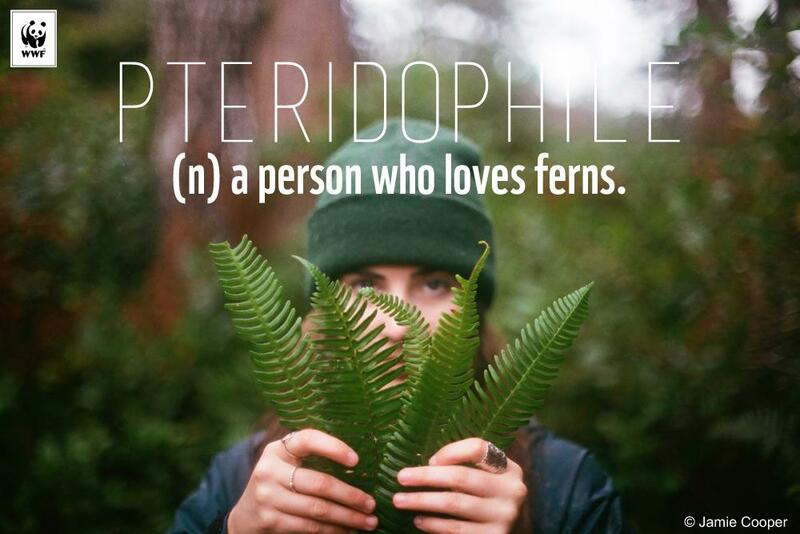 There’s a lot to learn – NZ has about 200 fern species, and around 40% of them are found nowhere else in the world! This is unusual for a temperate country, as our ferny friends are typically found in tropical areas. New Zealand’s fern species range from towering mamaku, up to 20m high, down to delicate fronds only 20mm long. Ferns are not just pretty either – they’re tasty too! Young fern fronds of two species, hen & chicken fern (Asplenium bulbiferum) and the common shield fern (Polystichum richardii), are eaten by Māori as a vegetable. The edible undeveloped fronds are referred to as pikopiko, and can be served as a relish (kinaki) for potato. Visit the Māori Plant Use database to learn more. The silver fern, or ponga, is a national symbol of New Zealand – while the fronds of this tree fern are green on top, their underside is a beautiful silvery grey. Sometimes, it’s the little wonders that set your heart alight.